The week that was in the world of BIM – for the week of Oct. 22nd – Oct. 28th, 2017. I’m going to start this week’s Roundup off with this cool post from Paul over at Parametric Monkey about Stadium seats and Dynamo. Keeping with Dynamo here is another really interesting post from a new to me blog called Another BIM Blog. Still, with Dynamo News, it was a busy week over at DynamoNodes as John added 31 posts about what some of the popular nodes do in his package Rhythm. 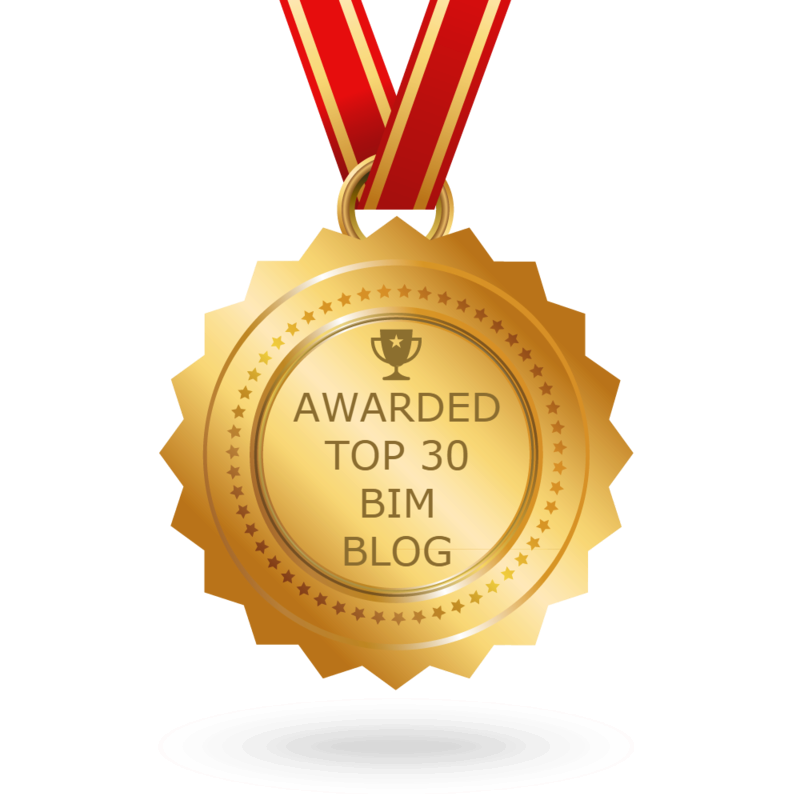 Every week Dan has great posts on his blog BIM Chapters, this week is no exception, check out the post below as well as his Update post from his LinkedIn Feed. This week’s post from What Revit Wants. Generative design is a good thing! Learn more from the Revit Blog. I will end this week’s Roundup with a picture not really about BIM, but more about Architecture. 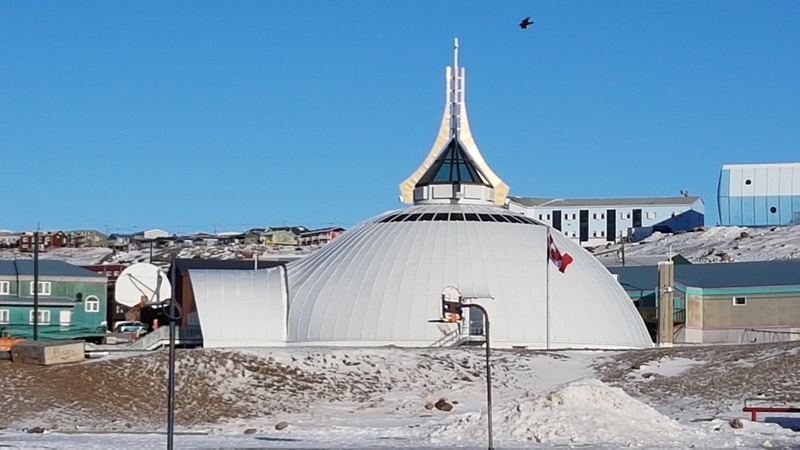 I just returned from 2 weeks in Iqaluit, the capital of the Canadian Territory Nunavut, and I saw this church while out exploring the city. It’s called the igloo Church and was just rebuilt in 2012 after it burnt down in 2005, you can read more about it here.